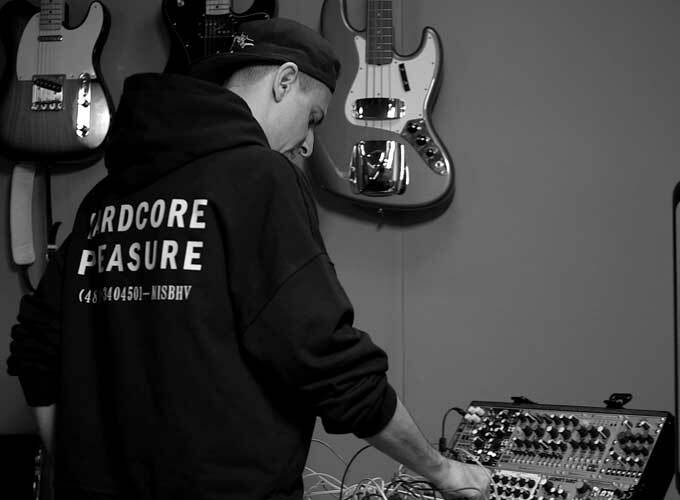 Recording artist/producer, BOYS NOIZE has created his own sound that is equal parts technicality, tone, vibe and excitement. This is why he was voted amongst the Top10 `DJS WHO RULE THE EARTH” by Rolling Stone magazine. His body of work has established him as one of the world’s preeminent DJs, having played the world’s biggest stages alongside the biggest names in dance music..